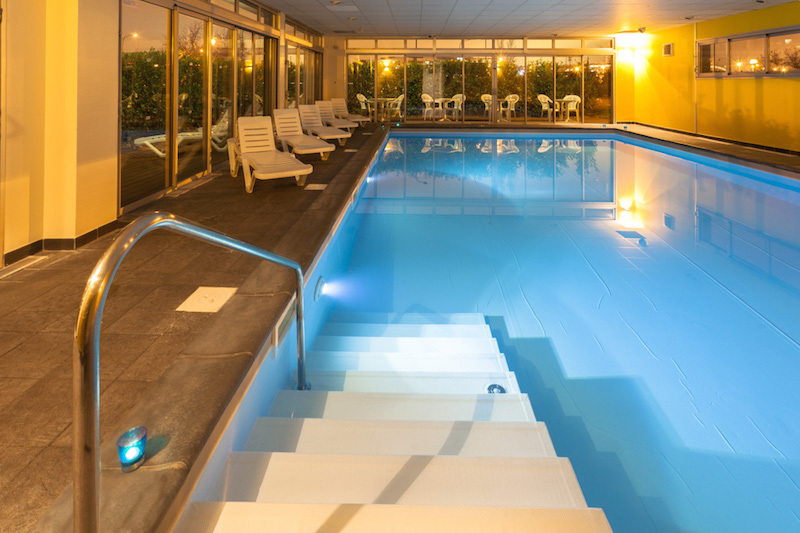 400 metres from Airbus (Saint-Martin-du-Touch) and 5 mins from Toulouse-Blagnac airport, the Néméa Toulouse Saint-Martin Hotel Residence is ideally located for your business trips. It is also a holiday centre which is well suited to holidays with friends or family, thanks to its relaxation/well-being area, access free for residents. 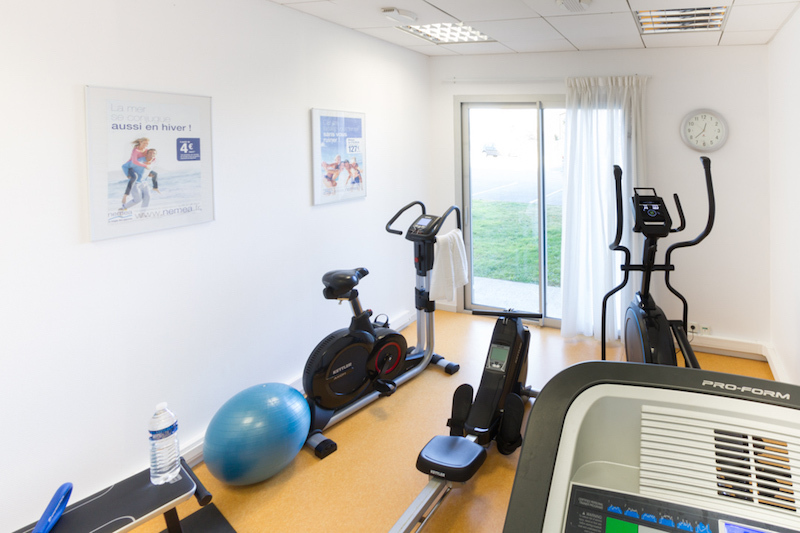 In the heart of the Saint-Martin du Touch area, Toulouse Saint-Martin residence is ideally situated for your business trips. 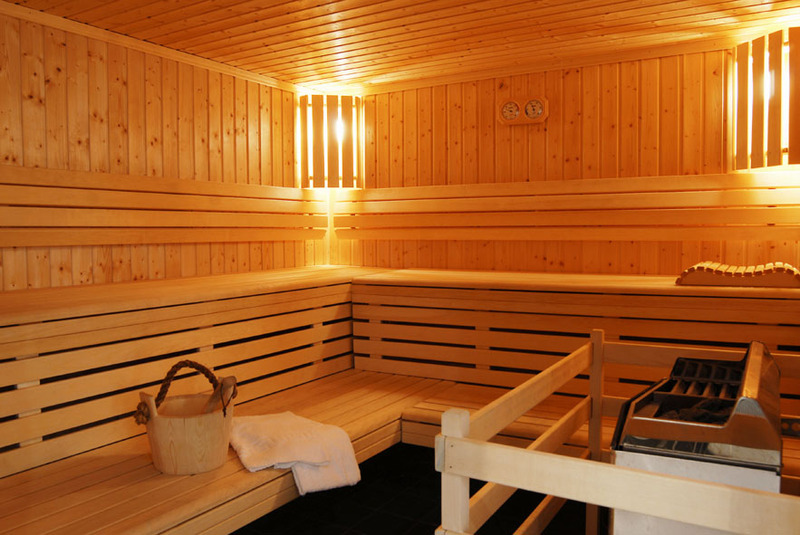 It is also an ideal place for holidays with family or friends. All apartments are air-conditioned, bright and spacious and have been designed for comfort and style so as to make you feel immediately at home. 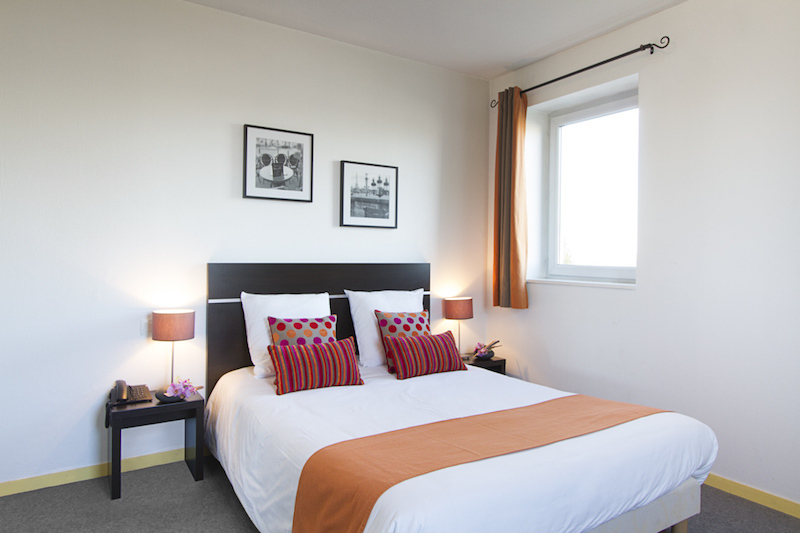 The residence has 47 studios and 34 two-room apartments. 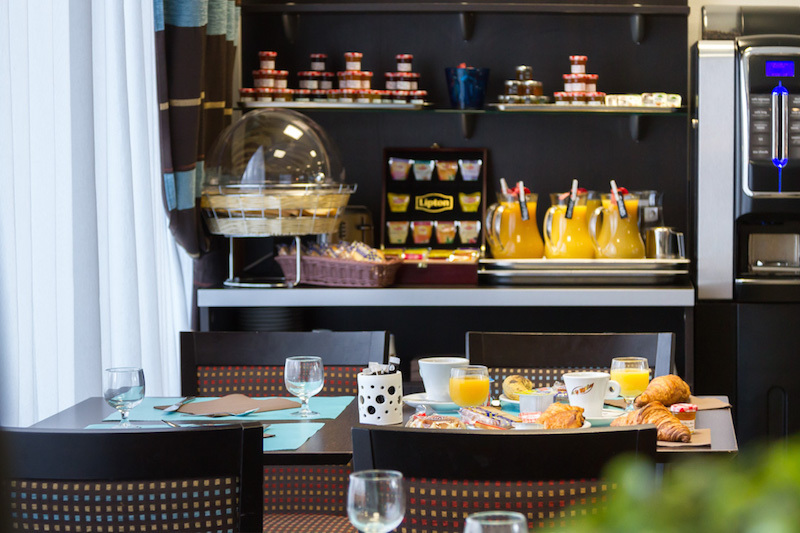 Breakfast is served in a pleasant environment and you can even order a meal tray. 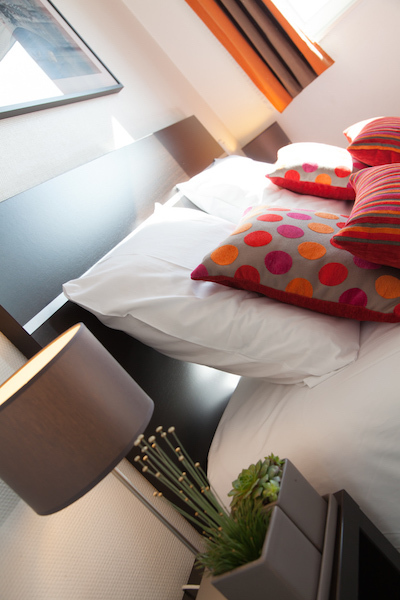 Also at your disposal: closed parking and laundry facilities. 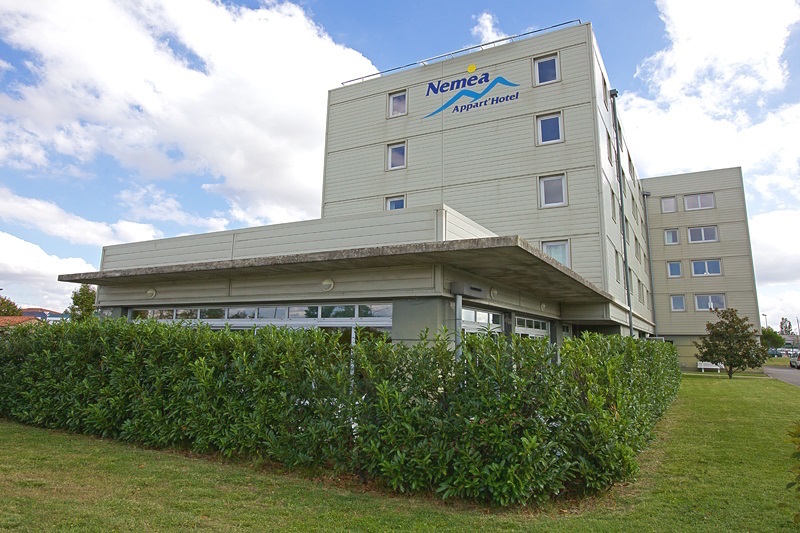 For relaxation, Nemea Toulouse Saint-Martin offers a multitude of services devised specially for your well-being: Heated indoor pool, sauna, fitness room, wifi, Canal + (French premium pay television channel), Canal Satellite, international channels, closed parking overnight, DVD player rental.